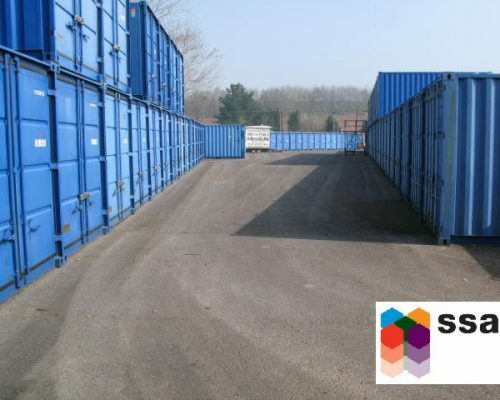 We offer a range of secure, insulated and low cost self storage units. 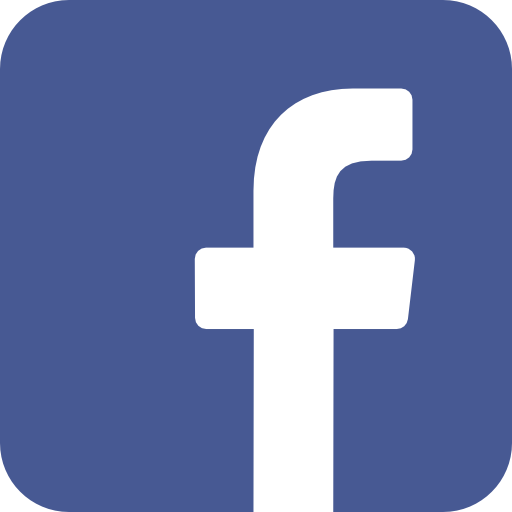 Locally owned and managed, Whiteball Self Storage has been serving the storage needs of Wellington, Tiverton, Taunton, Cullompton and their surrounding communities since 2003. 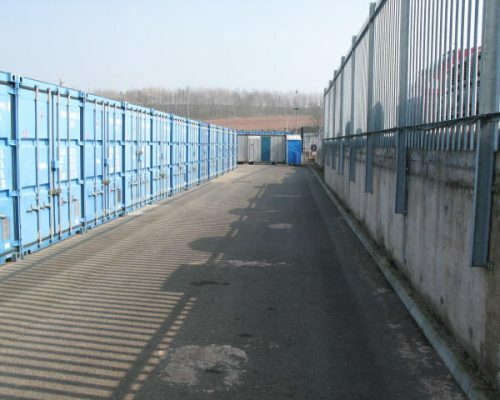 With a range of self storage units in a secure, practical and well located storage centre. 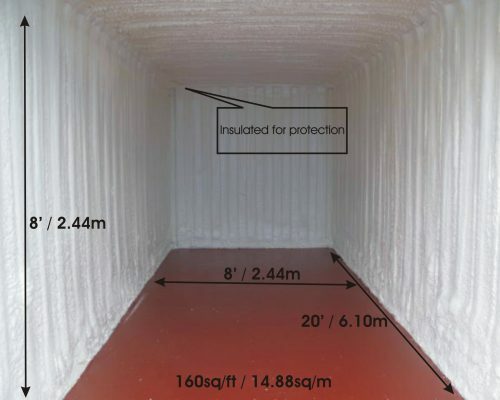 All the self storage units are sourced new; the units are treated with a layer of efficient insulating polyurethane foam. This helps ensure your goods are kept in the best condition. We are here if you need space to store your furniture and other home contents between moves, re-location and renting a house. 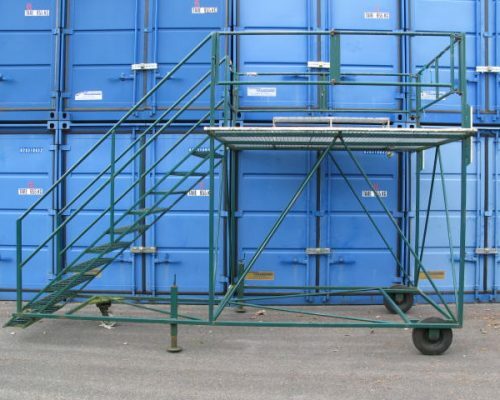 The units are available in various sizes to suit for a month, or as long as you require. 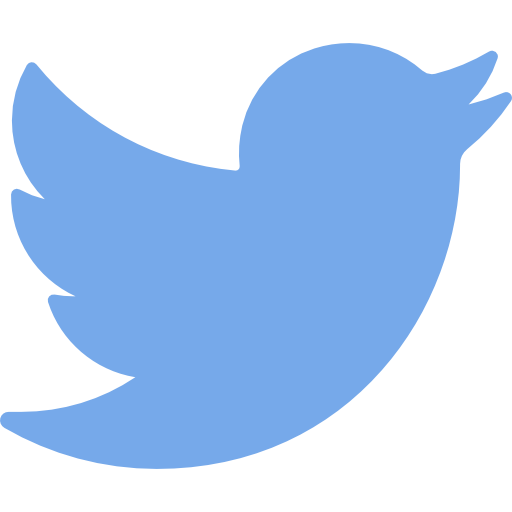 We have a transparent pricing policy, the prices for our units are always displayed on our website. The self storage facility has full width surfaced roadways. You drive directly to the door of your storage container, with no messy gravel to walk on to your unit. 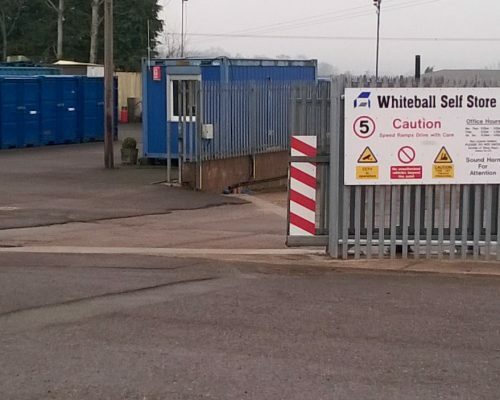 Whiteball self storage is secured by a 2.4 meter steel palisade fence and a computer monitored access control gate. 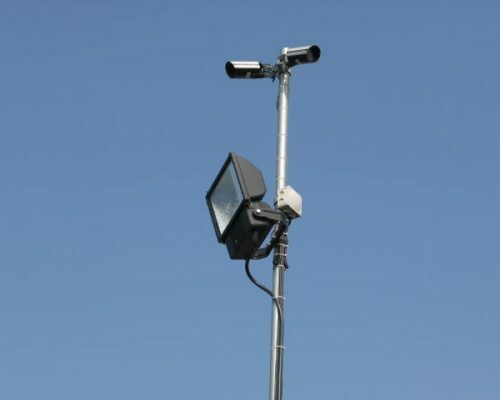 The facility is covered via 24 hour CCTV and is alarmed using DualCom™ security monitoring. 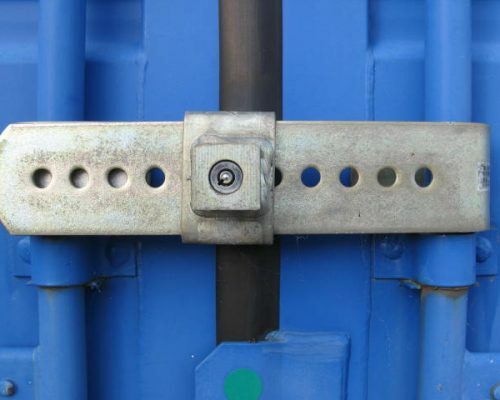 We supply locks to secure your container; you are the sole key holder. Unlike some other self storage facilities we are more than just an electric gate. For those that require little or no access to their goods while they are in store, we have first floor self storage units available in 20×8 and 10×8 sizes for long term storage. These are always great value for long term storage. If you have space for a storage unit at your property we now can deliver a 20 x 8 insulated storage unit to your property with our Stoor2Door service. You are the sole key holder, we supply your lock NO CHARGE, you have unlimited access to your storage unit during access hours. Whiteball Self Storage is conveniently located just a brief drive from junctions 26 and 27, of the M5 motorway. Think of your storage unit as an extension to your house. 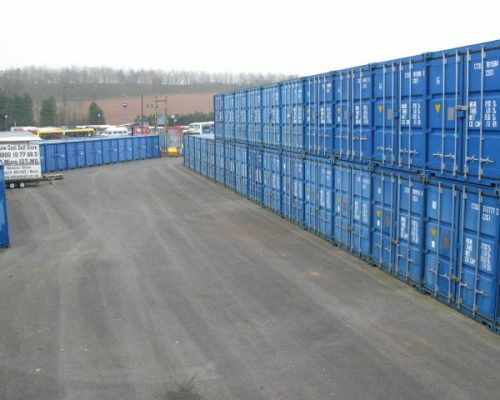 Unless otherwise stated, your self storage unit should always remain in the same spot at the self storage centre. If you are looking for self storage and live close or are moving to Tiverton, Cullompton, Wellington, Taunton or Exeter, feel free to give us call on 01823 674 129 . Even better, why not drop in and we can show you around. This helps to gauge the size of the self storage unit you will require.